About — JL Waters and Co.
J.L. 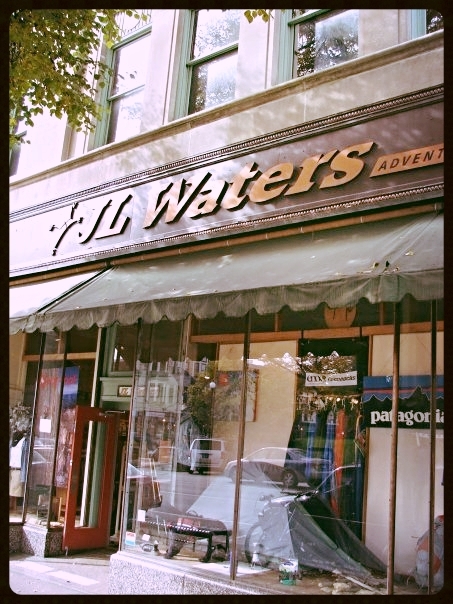 Waters & Company is Indiana's oldest and most complete outdoor store. We've been serving outdoor adventurers and world travelers since 1973. Visiting the store is a unique experience. Outdoor gear from yesteryear hang on our walls, as do photos documenting customers journeys around the globe. We carry gear aimed at those that travel, from day-trippers to globetrotters, we want to outfit your next trip.